On November 11 we had that strange seismic wave that ran around the globe in 20 minutes, and then on November 14 John Chau proclaimed the Gospel to the ends of the earth. Two weekends ago i had some fun taking with some of the seven heads of the composite beast on a "religious" forum. There were some smart atheists and pagans over there but i think i had them frightened that we're at the end of days right now. When people get scared they get mad and then they deleted my posts. They get mad because they mourn as those who have no hope. We have the blessed hope, so even though it's spooky, we also are excited. We know also that God, through Christ Jesus, will bring with Him those who have fallen asleep. I made a post like this one: board.unsealed.org/post/25552/thread , and they deleted it. It was over the North Sentinel Island story with John Chau. Time can be spent on googling North Sentinel Island. 1. a person or thing that watches or stands as if watching. 2. a soldier stationed as a guard to challenge all comers and prevent a surprise attack: to stand sentinel. The Sentinelese- perhaps the most isolated people in the world! There's lots of stories going back to even the Marco Polo days where he made a comment about them. I posted the similar notes to these on a couple of other forums. One of the forums is a "religious" forum, but it's not Christian, anyone can post there. There's lots of Atheists, Satanists and Pagans, Bahais, Eastern mystics, Muslims, you name it. A couple Saturdays ago it was very busy. It was spooky. The thread went from 177 views to 1362 in 36 hours. And then a weird thing happened and i started believing it too. Look up the history of North Sentinel Island. Marco Polo and the British were making comments about NOT visiting the natives there. Those guys come out to kill visitors every time. One time in 2006 two fishermen fell asleep in their boat, the anchor slipped in the night and when they drifted into that shore they woke up as they were being macheted to death. Even if you google the ten most remote places on earth, they are still places that people can travel to and bring a Bible along. Or they are places where communication signals can reach, and the Good News of the Gospel can be delivered to people with TV or radio. But not North Sentinel Island. They are the last humans left on the planet who remain totally isolated from modern civilization. And now John Chau delivered his waterproof Bible to them. Another way to look at it is, if John DIDN'T go to North Sentinel, it could NOT be said that the Gospel had been proclaimed everywhere. There would always be someone that could say for example: "well, they didn't get to Sentenal island yet, the end can't come yet"". John Chau wrote describing a man wearing a white crown possibly made of flowers taking a “leadership stance” by standing atop the tallest coral rock on the beach. The man yelled, and John responded, singing some worship songs and yelling back something in Xhosa, a language he apparently knew a few words of from when he coached soccer in South Africa a few years ago. ​The people on that island, like the Jews in the first century, did not recognize the time of their visitation. But it was a technical success, the Gospel was delivered to them. The Gospel was proclaimed. And the messenger paid a high price for it's delivery. ​I find that this comes at an uncanny point in time. My interest in this story is not a casual one. I can't let it go for some reason. If this had happened a few years ago, i don't think it would bug me too much. Right now, with everything else going on, it looks like just another one of TOO many coincidences. I wonder now if the Lord did not raise John Chau up, AND these Sentinelese also to be vessels in the fulfillment of scripture in these last days. I know there are other isolated tribes in places like South America, but not like these guys. The south American ones are still on the same land mass. These Sentinelese are notoriously remote. The MOST remote. The disciples continue their witnessing through their written word which can be found in the water proof Bibles of today. "And this gospel of the kingdom shall be proclaimed. It just says that this Gospel will be PROCLAIMED. It doesn't say that it will be accepted or realized or even understood. The world's last isolated humans: Rare footage captures members of the hostile island tribe who shun aid and KILL visitors on sight. Listen to what Mike says in this short video. I'm afraid that i agree with him. 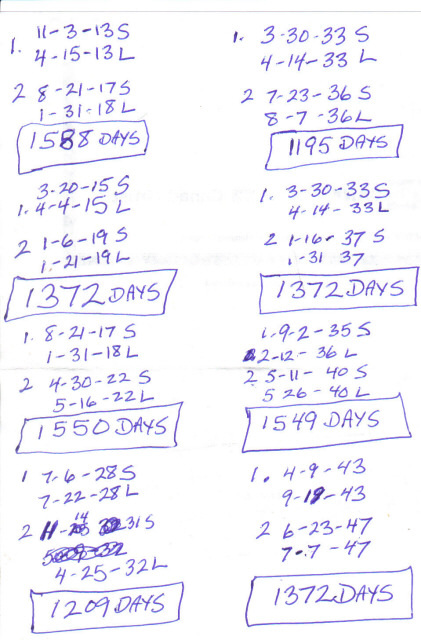 Hey brother do a day count from Nov 11 ... Could it mean something. A guy in the youtube comment section said something about starting a 40 day count from the 11th. But it looked weak. I think all the counts are used up, something might happen at any second. I haven't used the ten day count yet. "Do not fear what you are about to suffer. that you may be tested, and for ten days you will have tribulation. Though from November 11 until December 21 is 40 days. December 21 is the first day of Winter. The Fig Tree sheds it's WINTER fruit. Pray that your flight not be in WINTER or on the Sabbath. You think you know something? You don't put a lampshade over that kind of light. "Neither do men light a candle, and put it under a bushel, but on a candlestick; and it giveth light unto all that are in the house. Let your light so shine before men, that they may see your good works, and glorify your Father which is in heaven. Let your light shine on ALL that are in the house. For the Lord is at hand. Because it's like a pressure relief valve. You say 2022, i say it's happening right now but in ways that are not easily recognizable. It gives me a sigh of relief. But it feels like a stretch. Even when i tick the box to include the end date in the calculation. If it's not until 2022, my mind goes back into the world. I'll need a new furnace, another dodge ram and some shingles on the roof. Maybe there's even some time for a new cat and a mail order bride. All this Apocalypse stuff over the past few years had me neglecting some things. But the way that i've got it eyeballed, it can happen in 2019, 2037 or 2047, but not in 2022. But, it's not like Morton-Thiokol is calling me over to eyeball any of their missile propulsion systems. I guess they will if they have to, they've been waiting a long time already. I can't look any more. Where did you get that? I think they are funny too. And i'm glad that you don't know who they are because i didn't know who they were either until i saw them in a post where i was talking to the people from the composite beast. 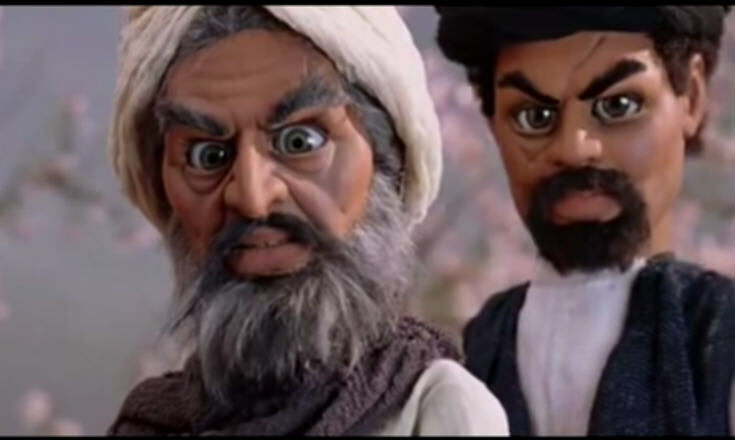 They are a screenshot from a youtube video called Team America. I haven't had a TV since 2006, so i miss some things here and there. Dave when I heard about the Nov 11 anomoly I figured let's count some days and see what comes of it. Team America: World Police was a movie by the creators of South Park. I watched it shortly after it was released on DVD. I can't help but think that it would totally not be received well now with the current social climate since it definitely pushed the boundaries of what was acceptable 15 years ago. Thank you for this thread by the way. I was feeling down today about "nothing really happening" but then you created this thread today and I remembered that "Oh, wait! There actually is alot going on!" I read your thread in the religious forums. They didn't do a very good job of removing your posts. Isn't it great that people commented on your posts, thereby quoting them, so the message isn't lost in the thread? I hope the message reaches the eyes of those who need to read it. My Facebook atheist friends had a long thread about John. It definitely was an event that reached the masses. Too bad the masses all scoff at it. Just like Noah. Why did the earth "ring like a bell"? Does it mean anything? That's what i always do to too. 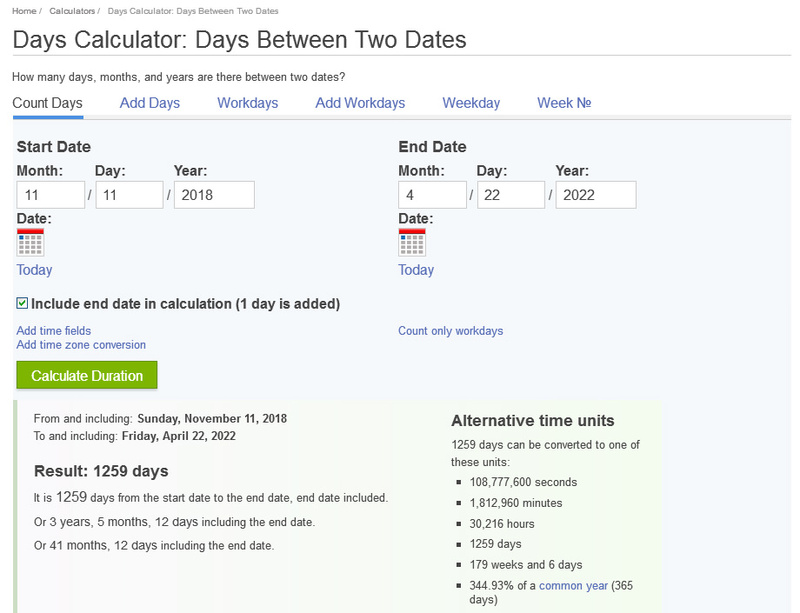 I get the date calculator out and look for anything i can find. I don't think i'm a know it all and i don't think i'm infallible. That's why i always go and read what all the people say. Even the person who commented on a Youtube video that said to add 40 days to November 11. But given where i think we are, i don't believe in coincidences. Whatever it might be from a strange seismic wave, to the Gospel proclaimed to all the nations, i'm on the lookout for it. That seismic wave sounded like the closest thing we've ever had to a global earthquake. When you read the geologists saying that they've never seen anything like it before, it gives me the goosebumps. And it seemed strange to me that it happened on November 11, but the news articles didn't come out until the 28th and 29th. 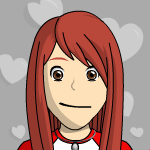 People like me? That's no good. Why leave it to me? Why leave it to us?, We don't want it, i don't want it, you do it. It's a hot potato. My thoughts on our departure are probably different than others too. We all have different ideas. All we can do is keep our eyes wide open Mike. Like we already ARE doing. And resist the temptation of falling back into the world during this Christmas rush. November 11 + 40 days = the solstice. December 21. Pagans all over the world celebrate the Solstice. The longest and darkest night of the year. Shab-e Yalda ‘Yalda night’ or Shab-e Chelleh ‘night of forty’ is an Iranian festival celebrated on the ‘longest and darkest night of the year’. Today, people from the UK and beyond visit the ancient site of Stonehenge to celebrate the winter and summer solstice. One reason why this is a popular site to visit is because you can glimpse the sun’s rays through the stones which are lined up with the path of the sun. Most people arrive late on the night of solstice to catch the sunrise and while both solstices are celebrated by modern day religions and tourists alike, the ancient civilization that first built the monument most likely did so primarily for the winter solstice, perhaps to request a good growing season in the year to come. The main features of the Stonehenge site date from the centuries around 3500 BC. 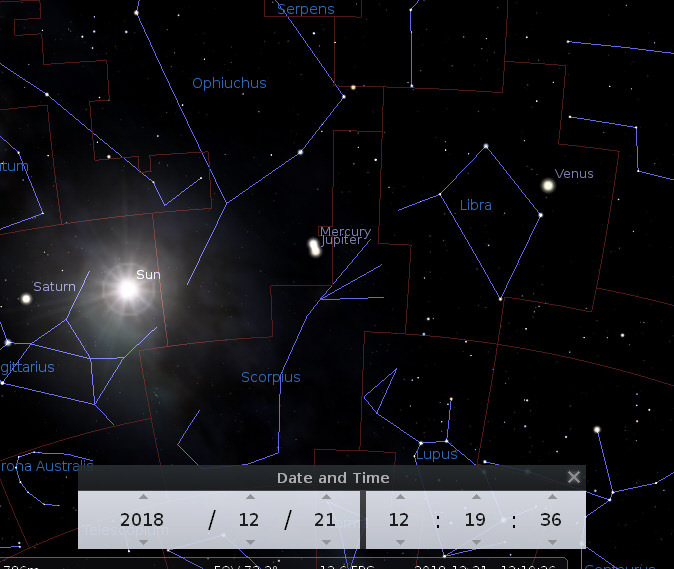 Jupiter and Mercury have a conjunction on December 21. I can't even believe that was 15 years ago. I can't remember what i was doing 15 years ago, or don't want to remember. I wasn't interested in the Biblical end times 15 years ago. Thanks alot to you too sawdy. Thanks for all the "likes". I always notice them. I know just what you mean. I should have opened up a sock account, and then i could have quoted my own messages to save them. And within that post there was a hot link back to unsealed.org to this post here: Seven days before the 40 day count., with all my graphs and spooky rhetoric. That's what made them mad. They said it was a personal prophecy. But they wouldn't let me edit out the link, just delete the whole thing. But it's like you say, i wanted that message to "reach the eyes" of all those Atheists and Pagans and Luciferians over there. The message that the Gospel had probably just been proclaimed, so now the end can come. None of those types of belief systems want to hear that the world is going to end and Jesus is returning. I know it. I'm still reading things about the story now. In a video, John's boss said that he had been working on this thing for 8 or 9 YEARS. He was only 27. She said he had been working on this since he was 18. Every decision he made was focused on this Sentinel Island job. November 11 and the strange seismic wave. November 11 + 40 days = the Solstice on December 21. Now i'm watching this Paul Watchman Dawson video and it's giving me the willies. I can't think of a theory why i find it so spooky, maybe because i'm not sure what happens next. But would God use this pagan celebration for the rapture? Why would all those pagans from history past have any knowledge of the times or the SEASONS that the Father has set by His own Authority? The Solstice marks the time and the change of the season into winter. Pray that you flight not be in WINTER or on the Sabbath. Followed at sundown by the Sabbath on Saturday. Oh, My -- I read this and broke out laughing out loud!!!! but a mail order bride… was very surprising!